An earthquake with a magnitude of 7.1 has struck off the coast of Peru, killing 1 man and injuring 20 more people. 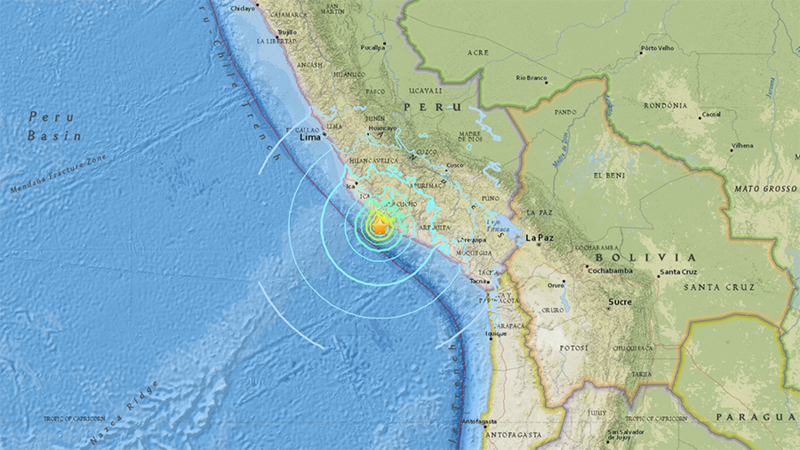 It triggered temporary tsunami warnings along the Peruvian coast. 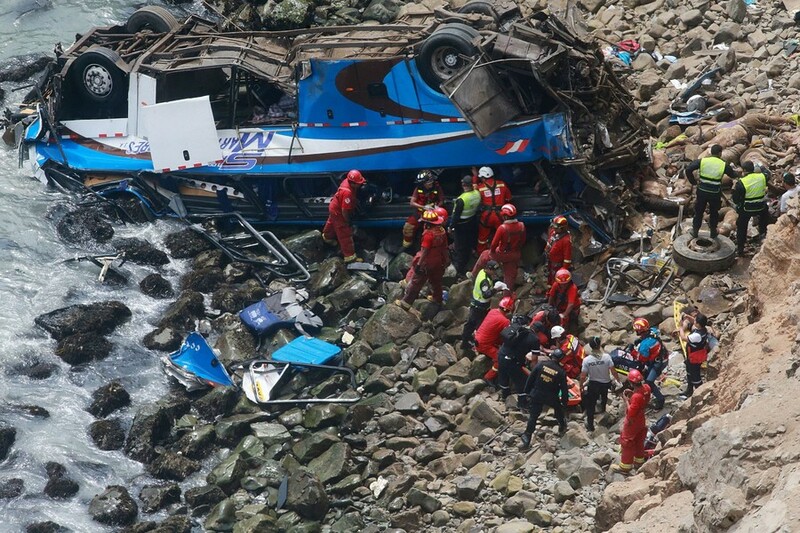 Casualty figures were provided by the governor of Peru’s Arequipa region, Yamila Osorio. A 55-year-old man was killed by a rock, Osorio tweeted. Earlier she said that the quake left 20 people injured and caused minor material damage to the coastal infrastructure due to minor landslides. 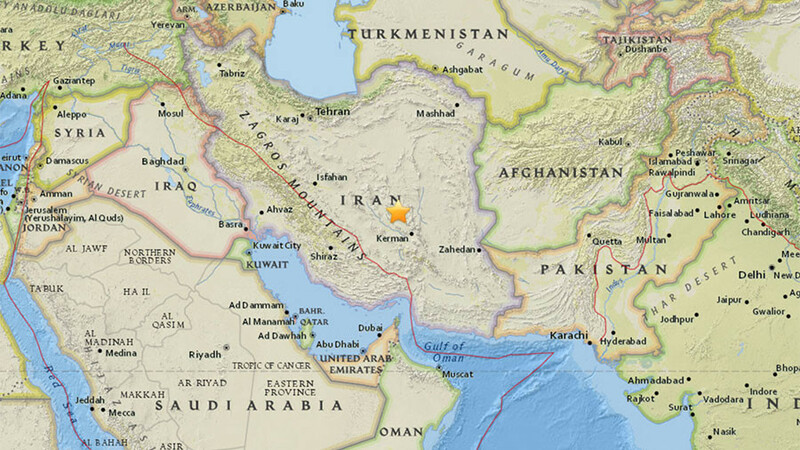 The quake struck 42 kilometers (26 miles) south-southwest of Acari at 9:18am GMT on Sunday, the USGS reported. 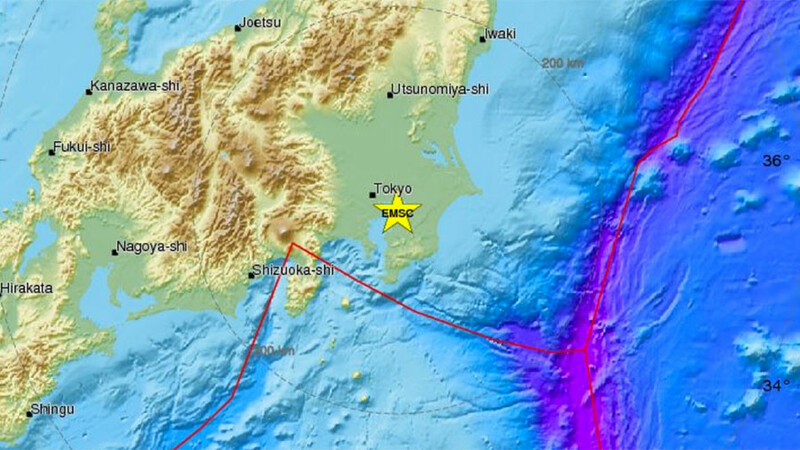 The epicenter of the quake was about 36km deep. The US National Weather Service warned of the possibility of “hazardous tsunami waves” along the coast of Peru within 300km of the epicenter. The alert was lifted after about an hour. The weather agency immediately stated that there was no threat for Hawaii, American Samoa, as well as Guam. 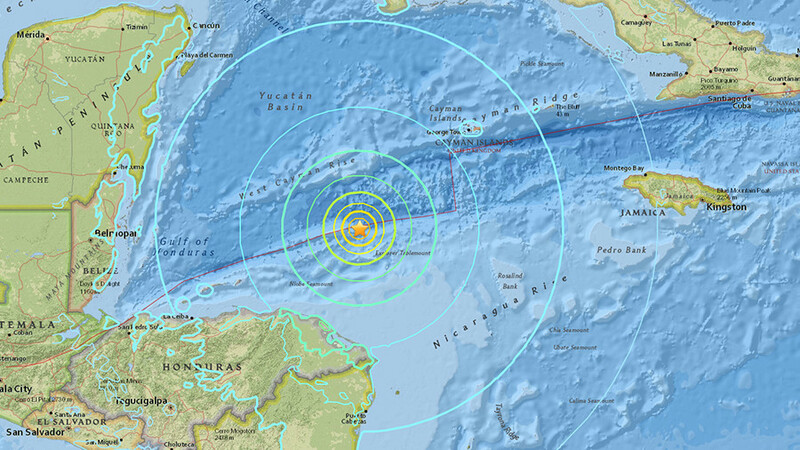 The Peruvian government’s Geophysical Institute says the magnitude was 6.7, and the epicenter was in the southern region of Lomas. It also stated that there is no tsunami threat. There are up to 10 million people in the area where the quake was felt, according to the European Mediterranean Seismological Centre (EMSC). 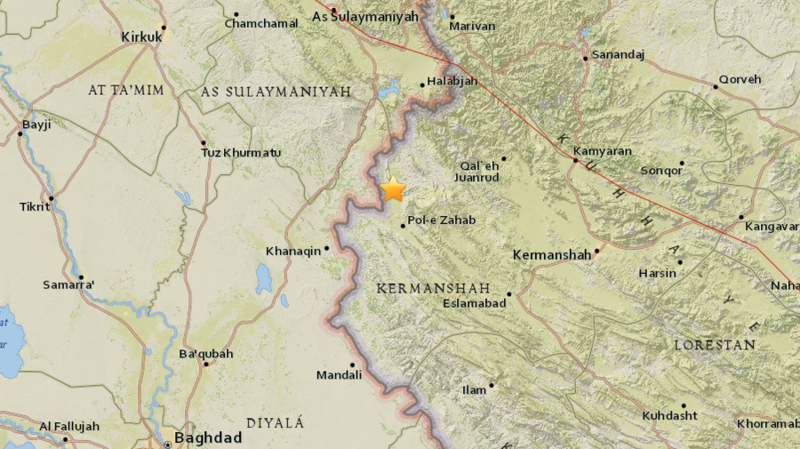 The organization noted that villages “may have suffered direct damage, and triggered landslides are always a risk.” It puts the strength of the earthquake at 7.2 magnitude and says it hit at a depth of 30km.